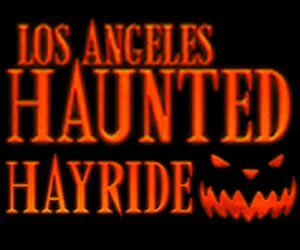 Featured events escape games, ghost tours, Halloween parties & nightlife, haunted hay rides, haunted houses, haunted mazes / haunted corn mazes, haunted trails, hay rides (kid friendly), home haunts, mazes / corn mazes (kid friendly), other events, pumpkin patches, safe trick or treating, scream parks, theaters & plays, zombie hunts & shootouts for Halloween 2019. The listings below are generated based our user submitted reviews. 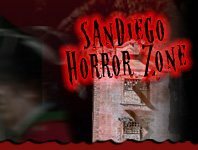 San Diego Ghost Tours San Diego 243 days ago Rate Now! San Diego Monster Bash San Diego 242 days ago Rate Now!